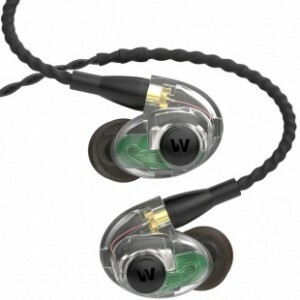 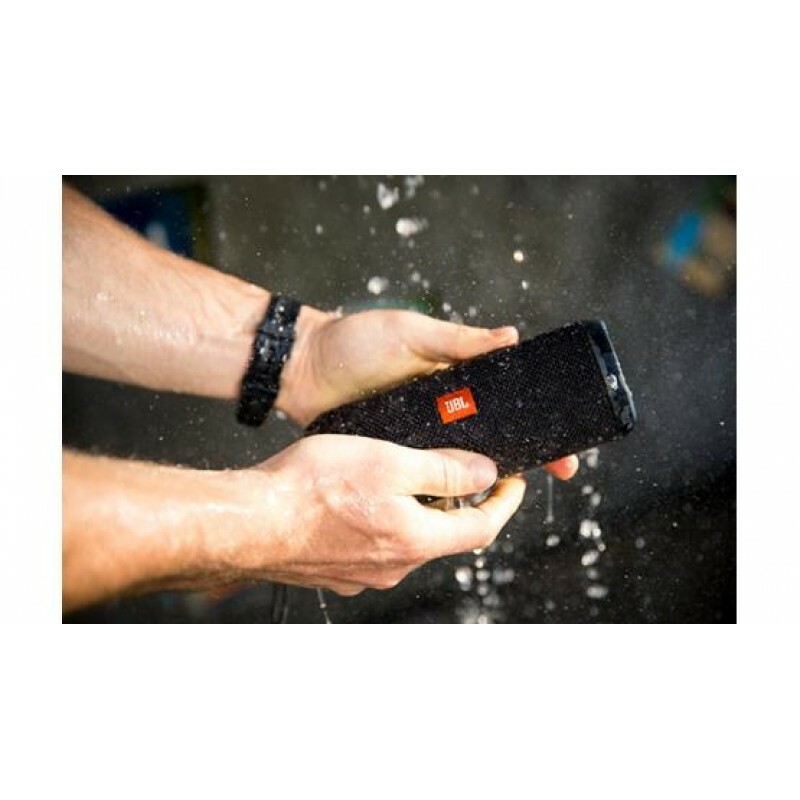 Splashproof - means no more worrying about rain or spills; you can even clean it with running tap water. 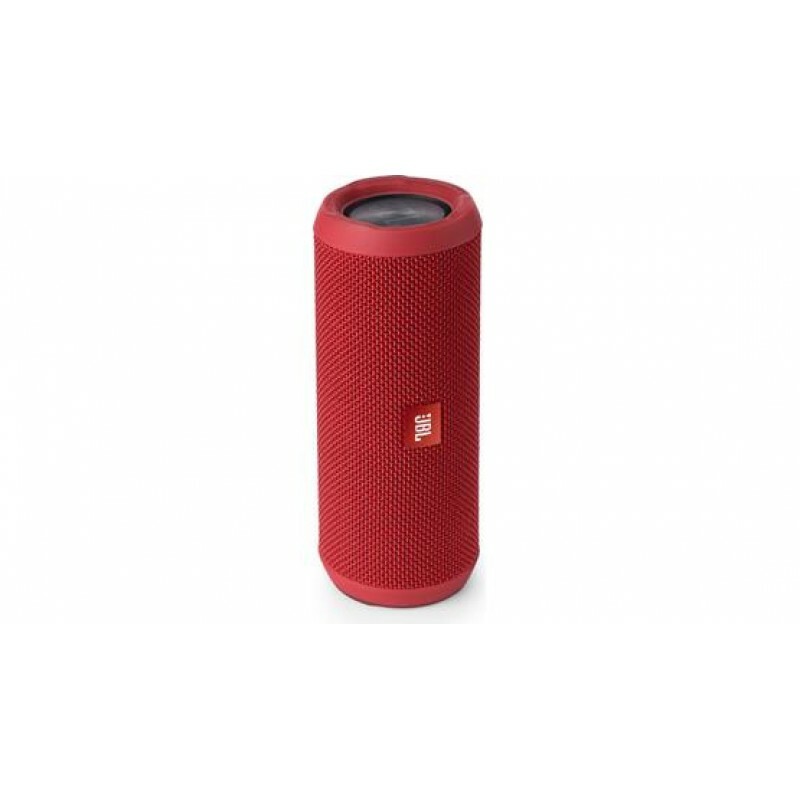 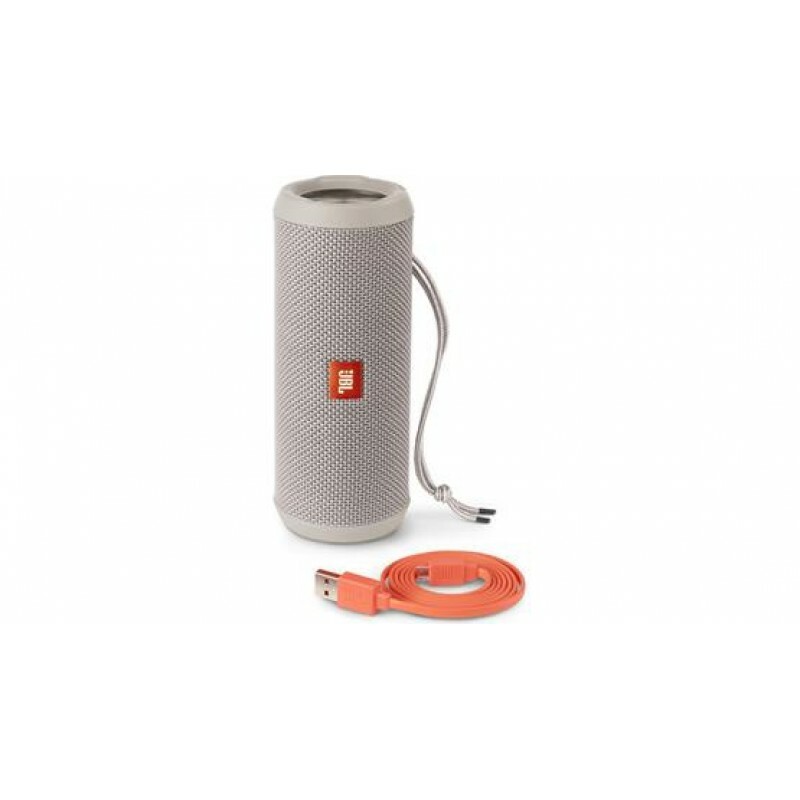 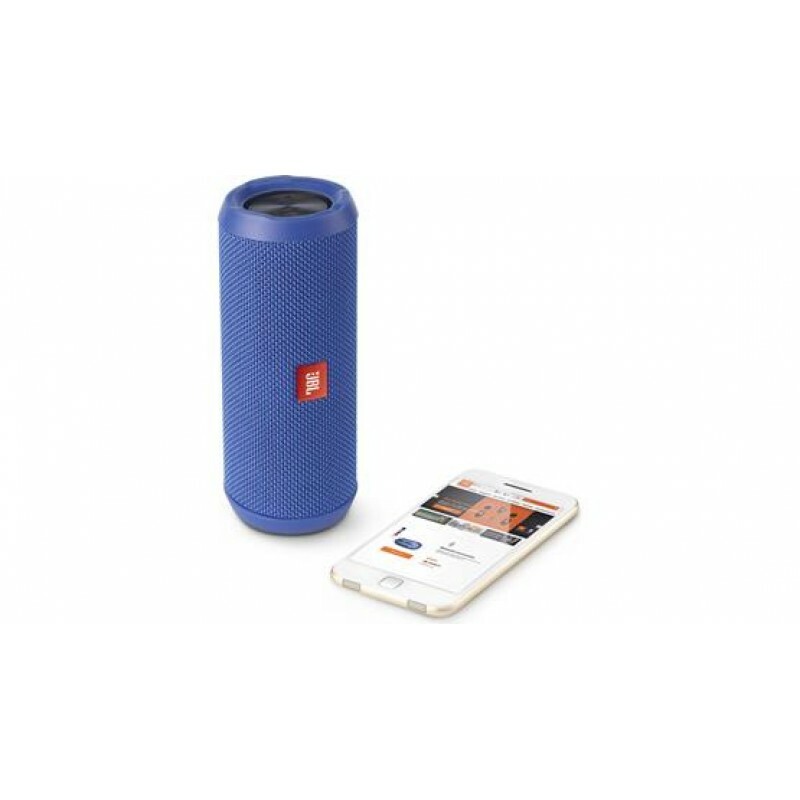 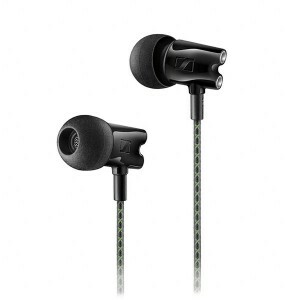 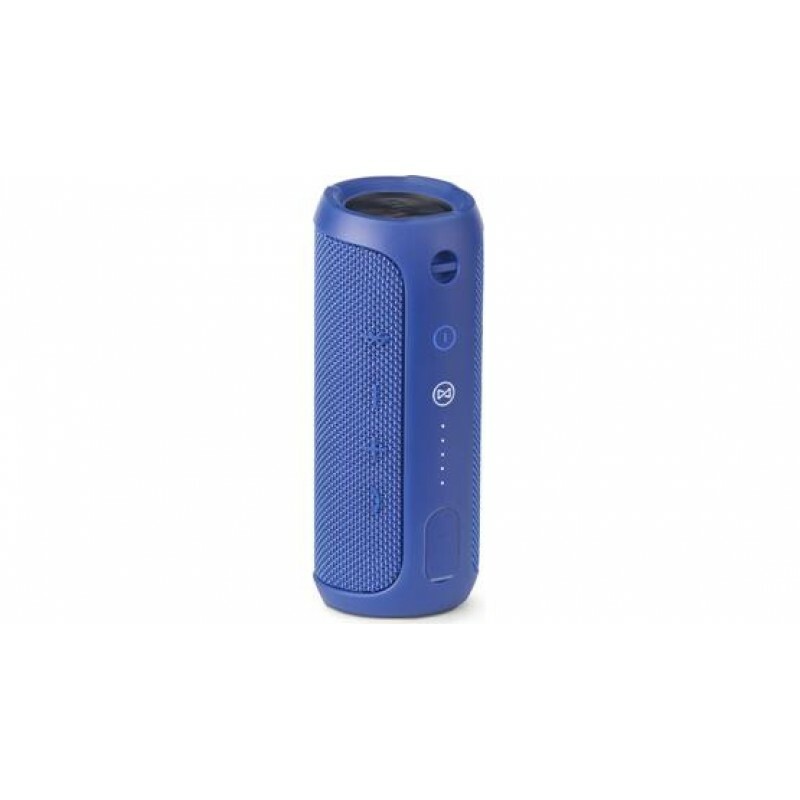 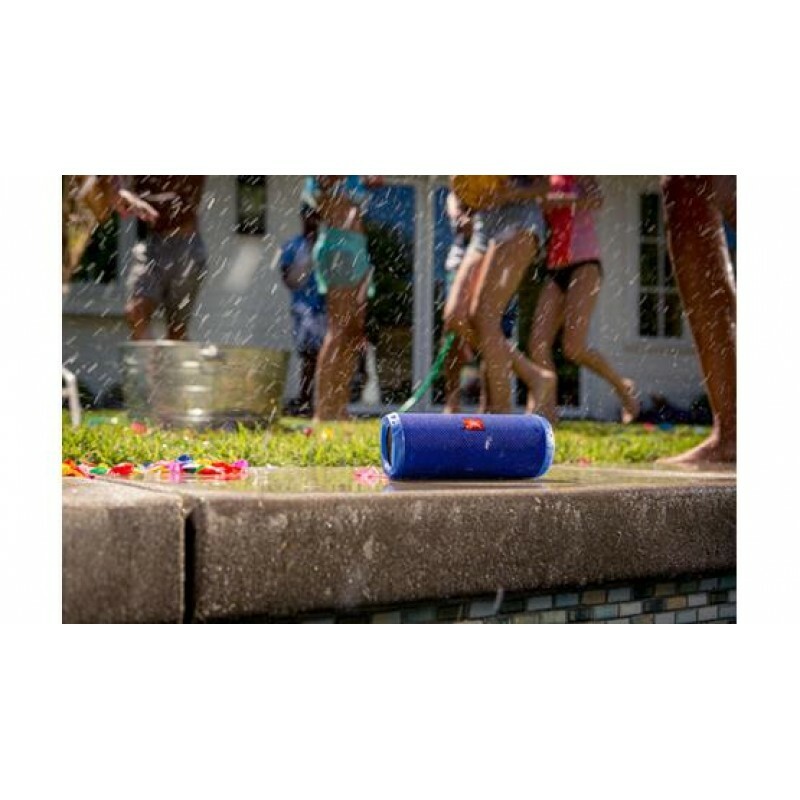 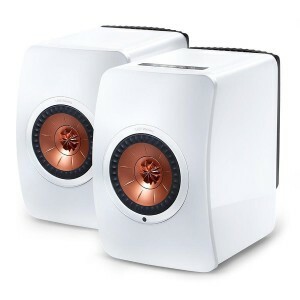 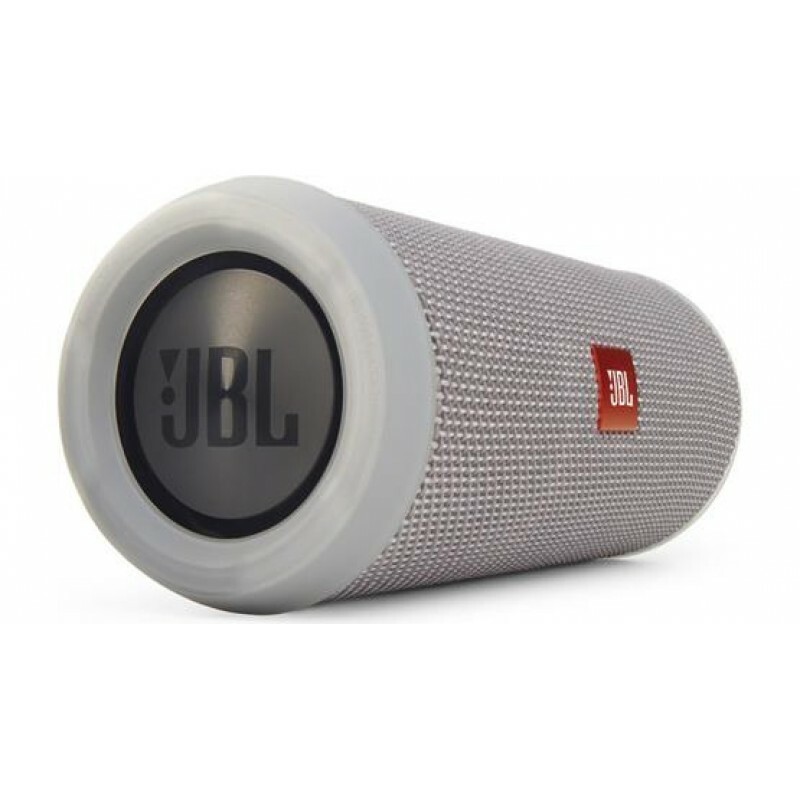 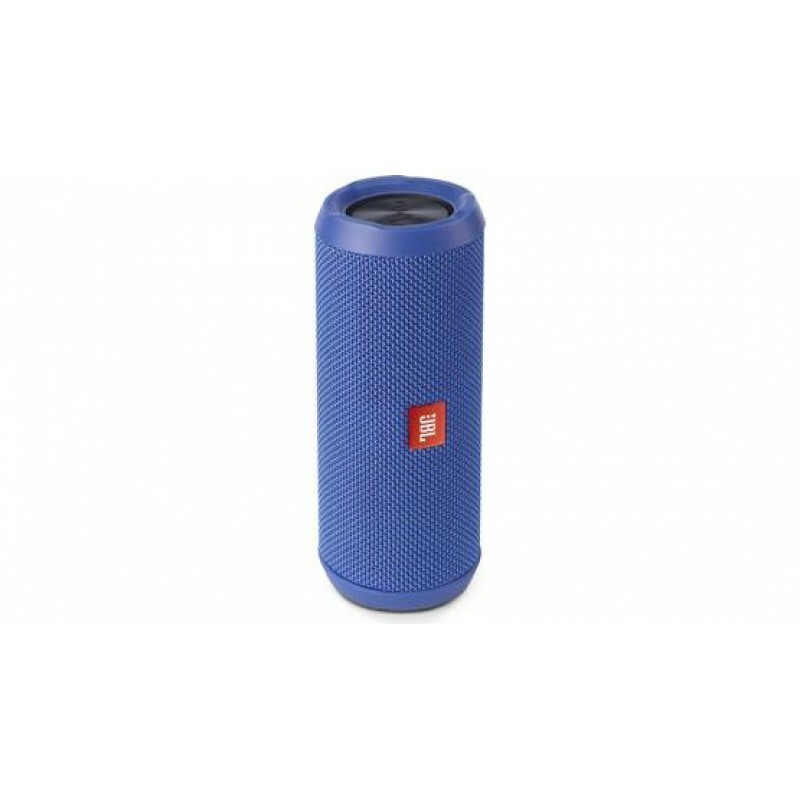 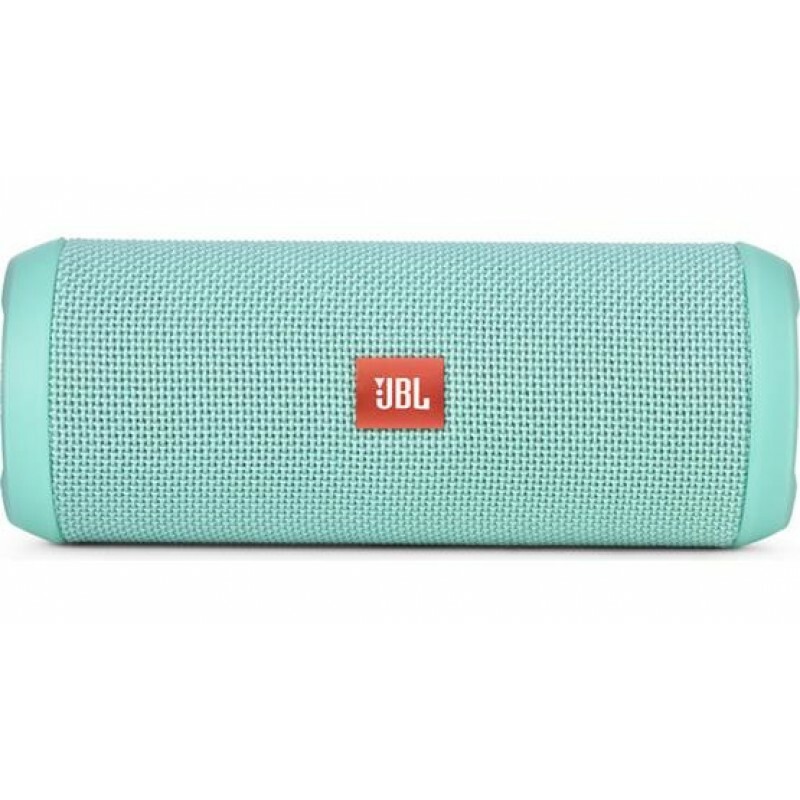 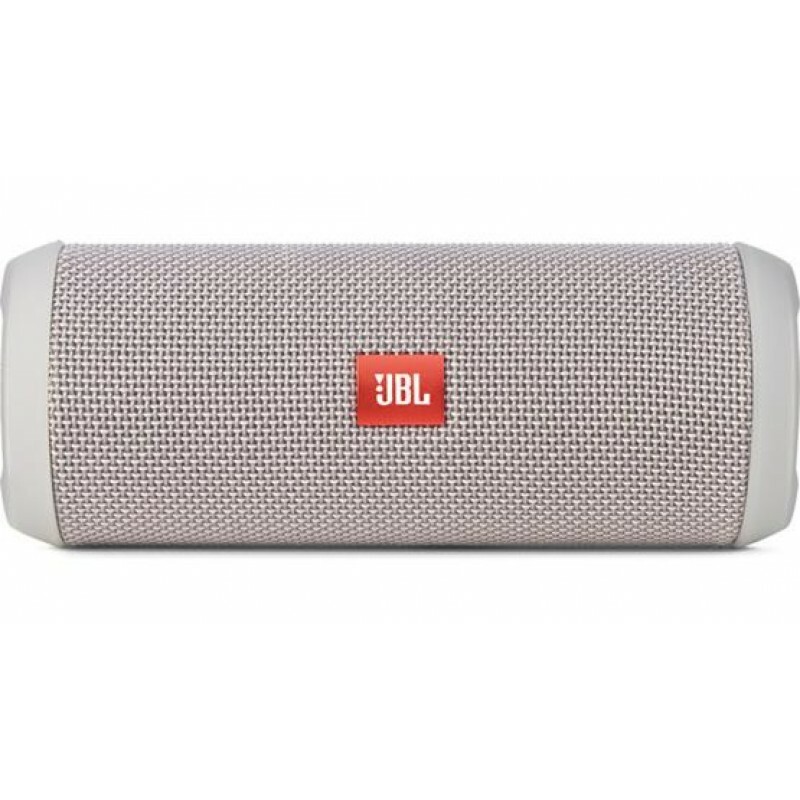 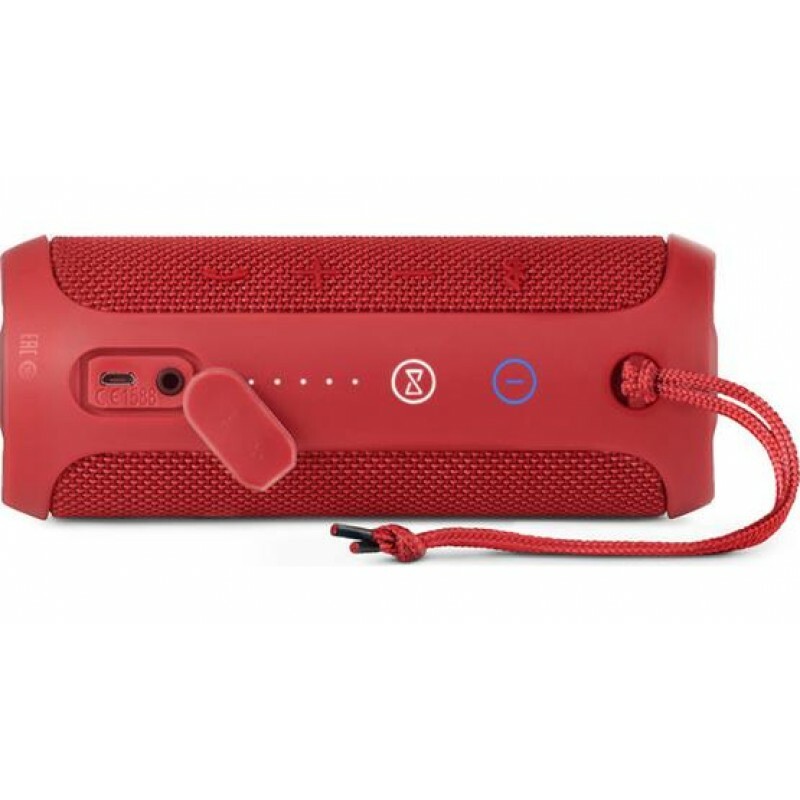 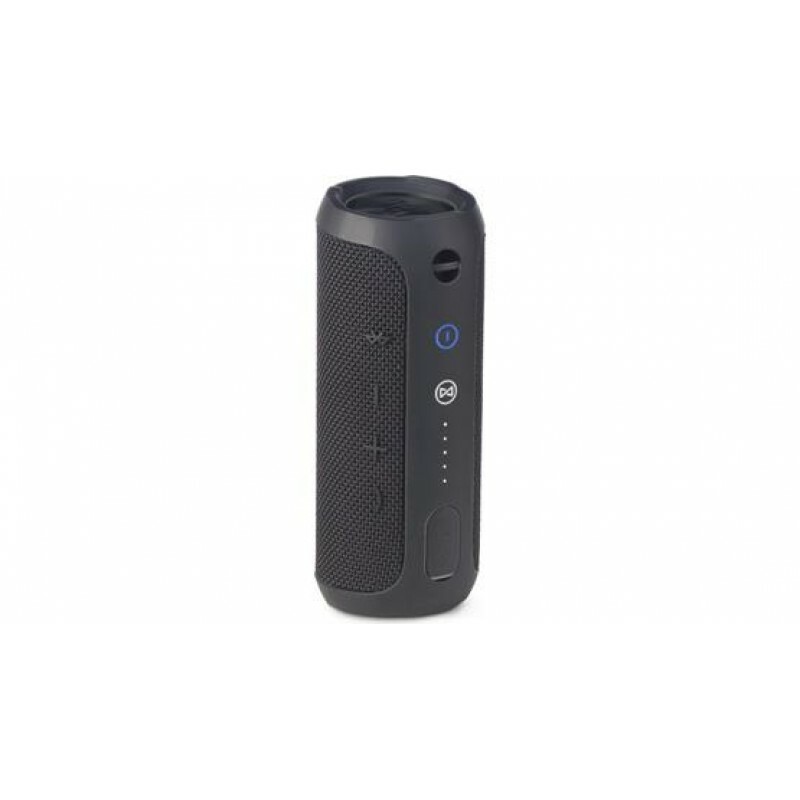 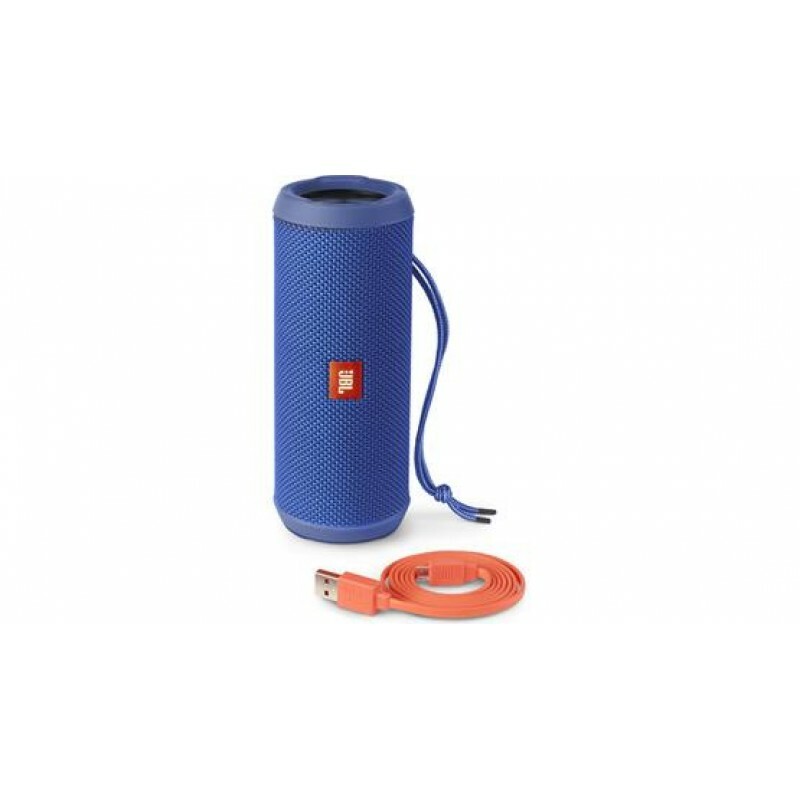 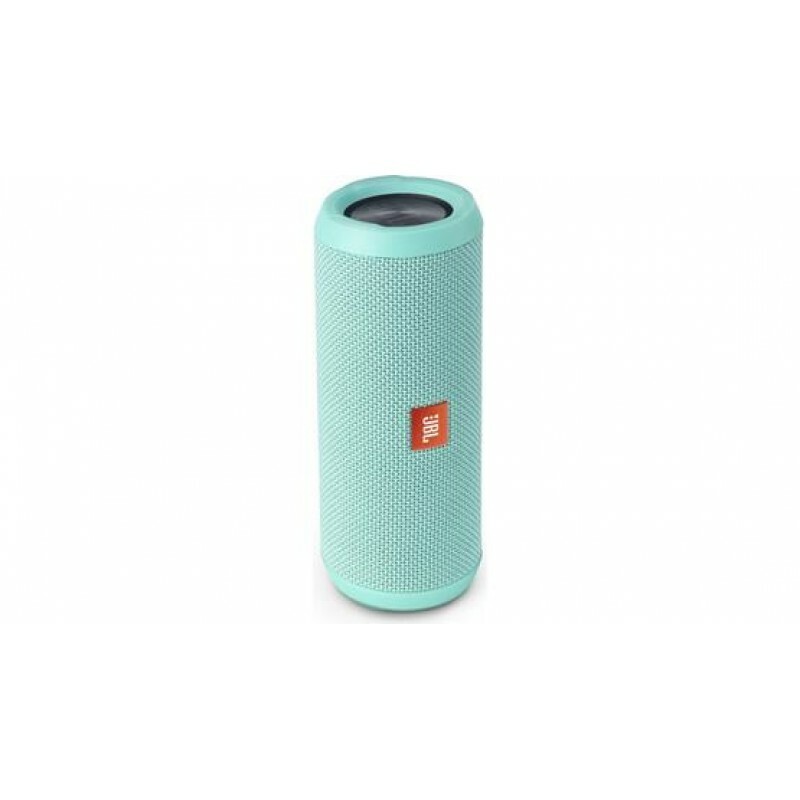 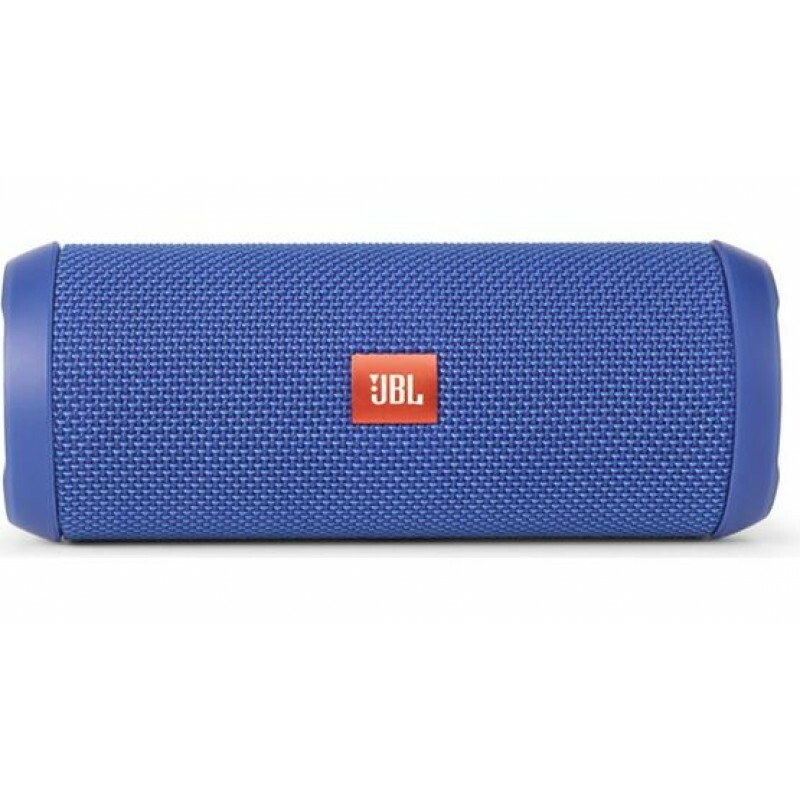 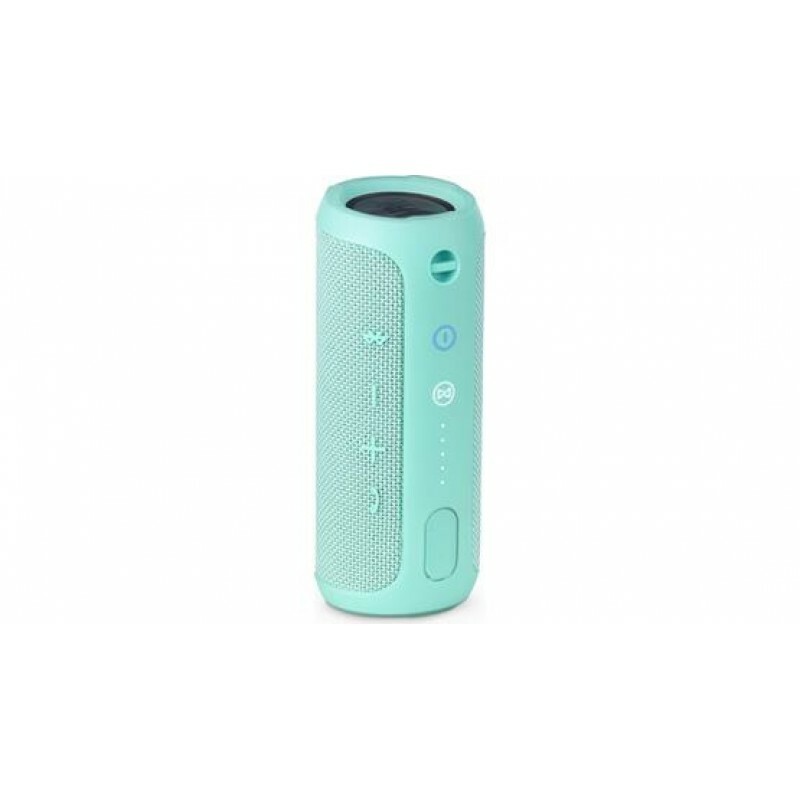 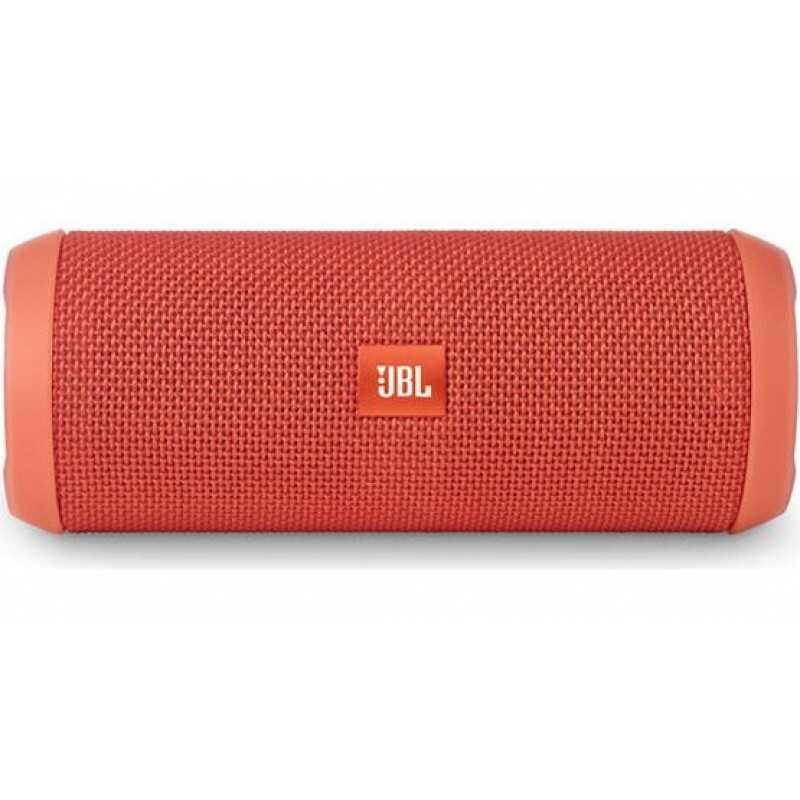 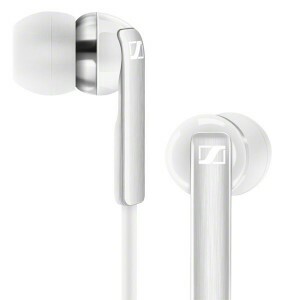 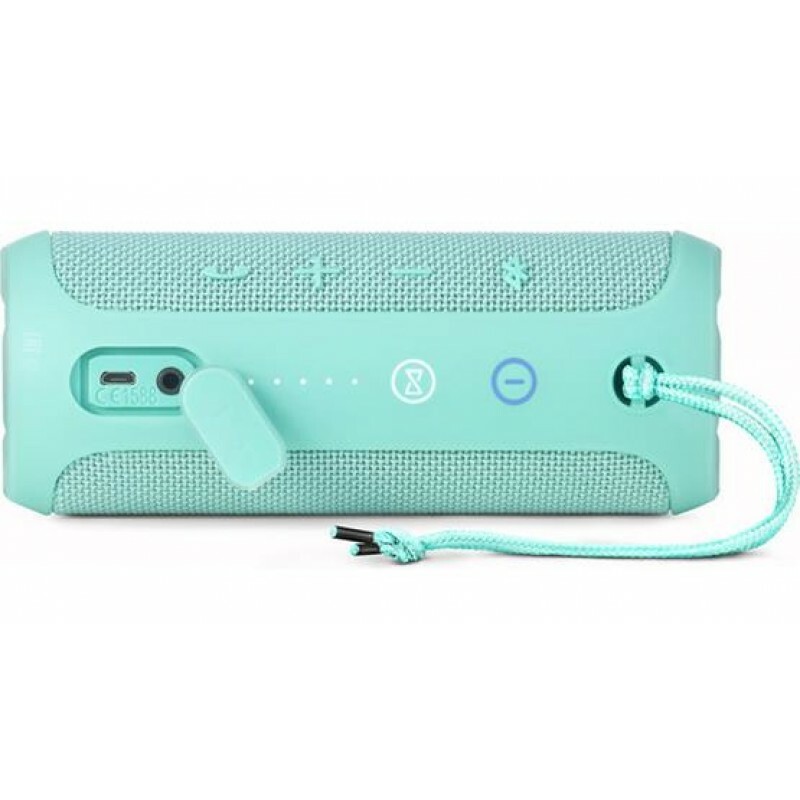 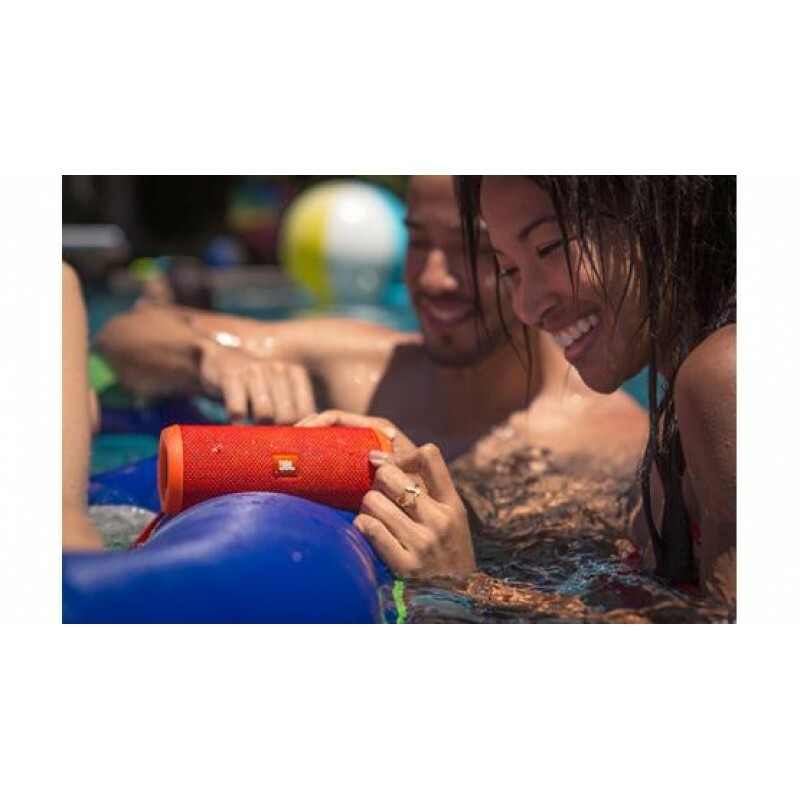 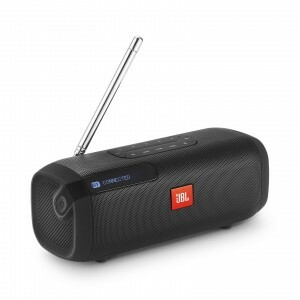 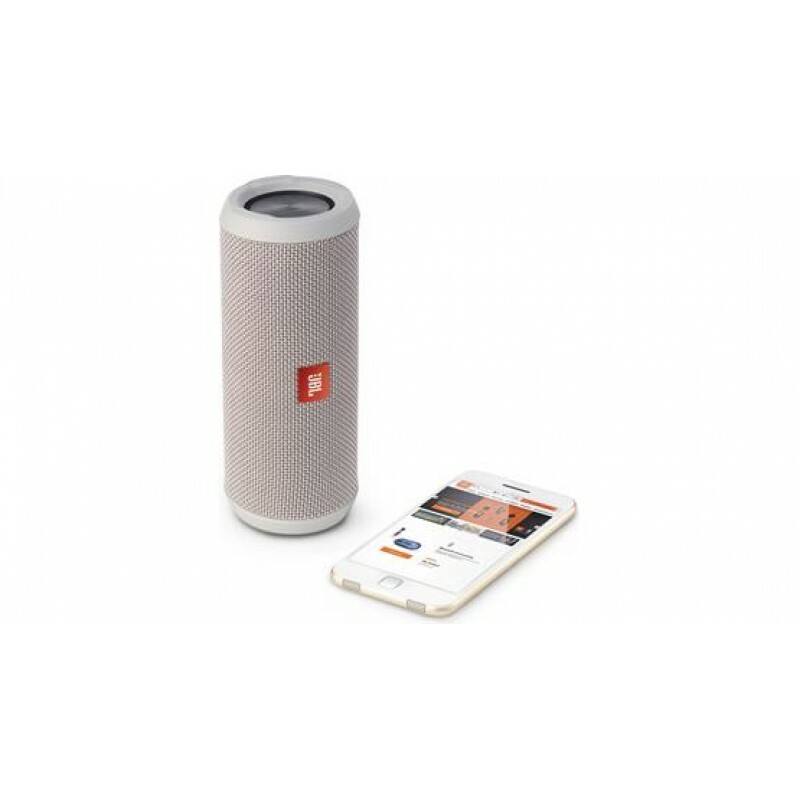 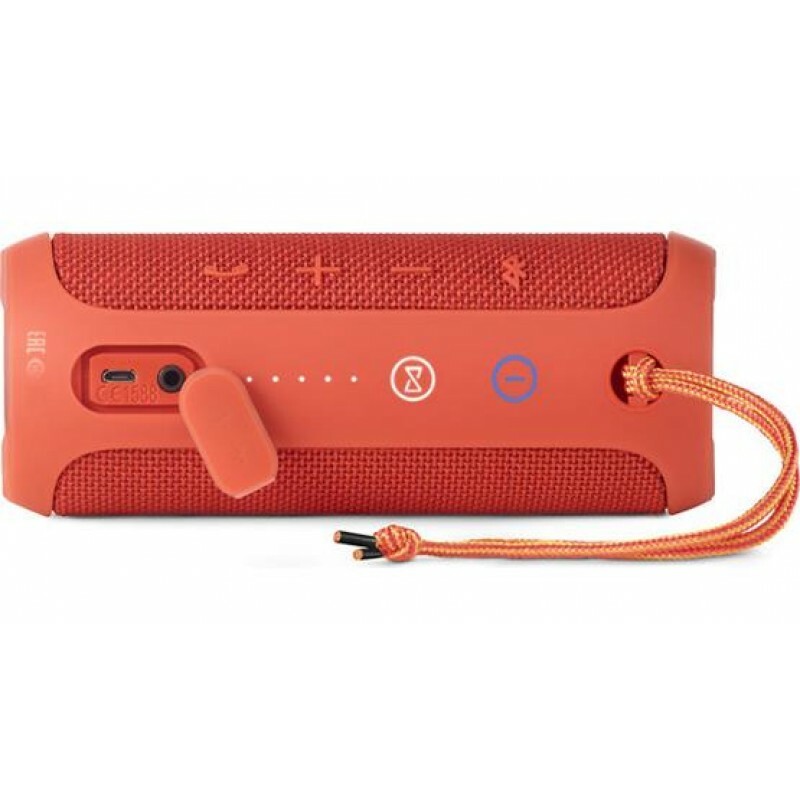 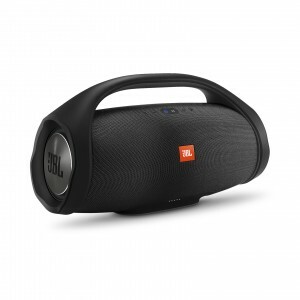 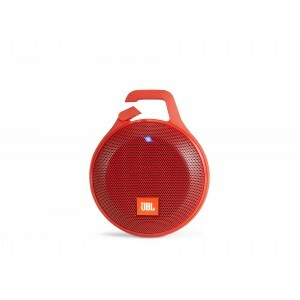 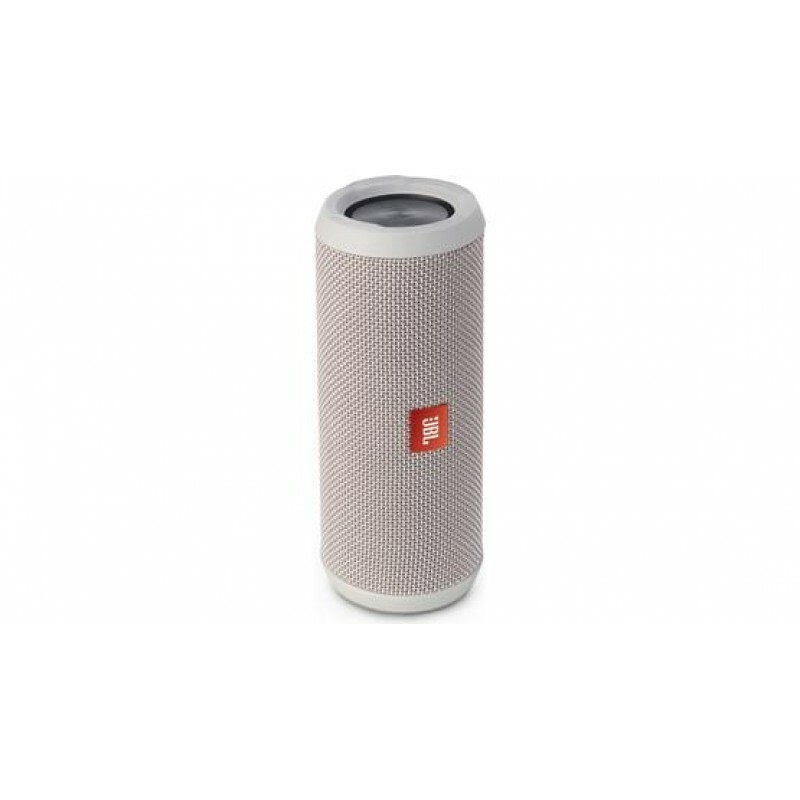 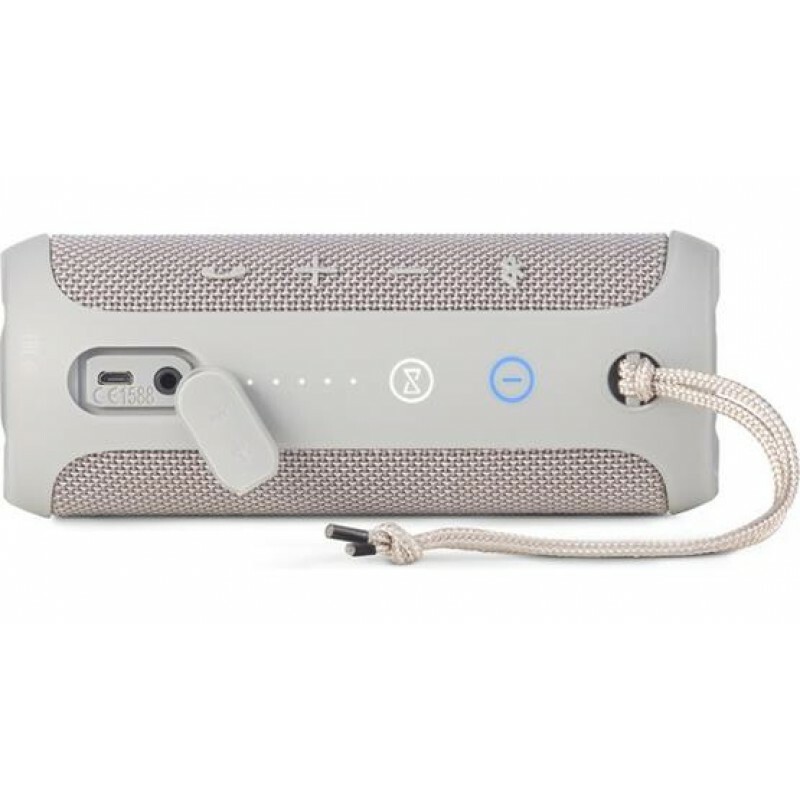 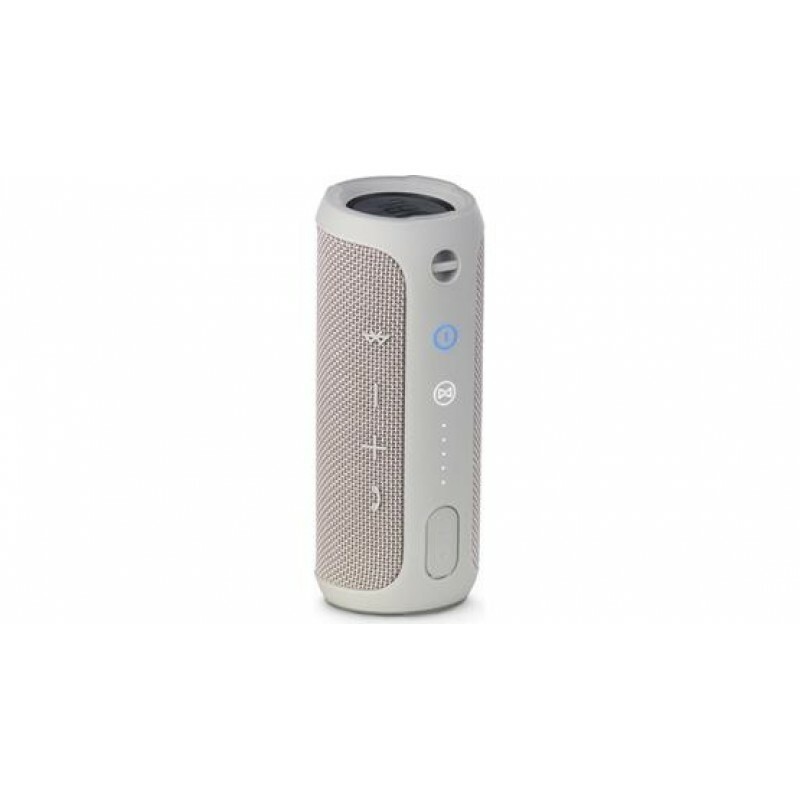 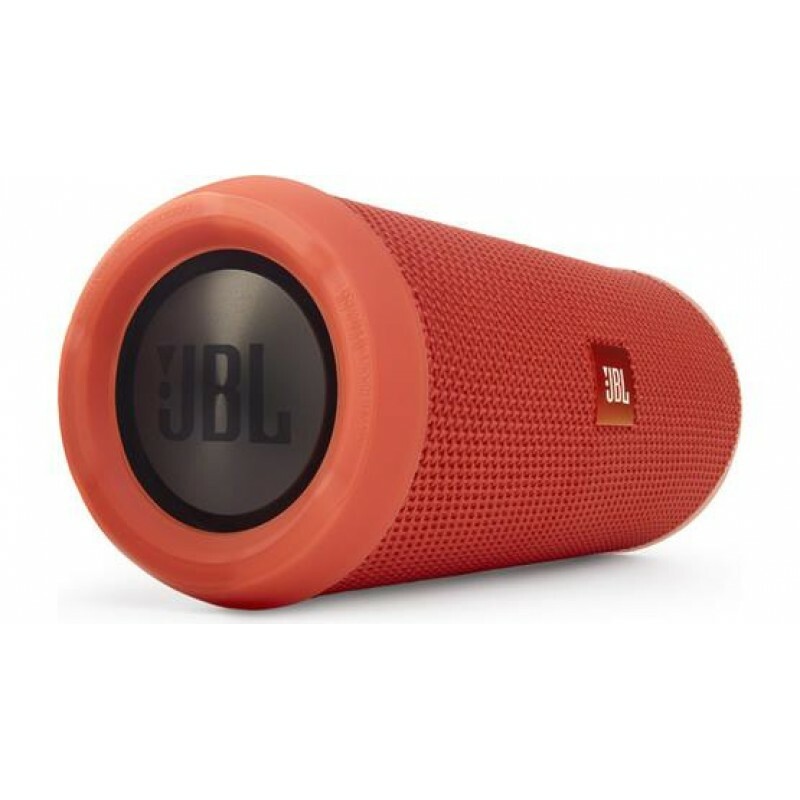 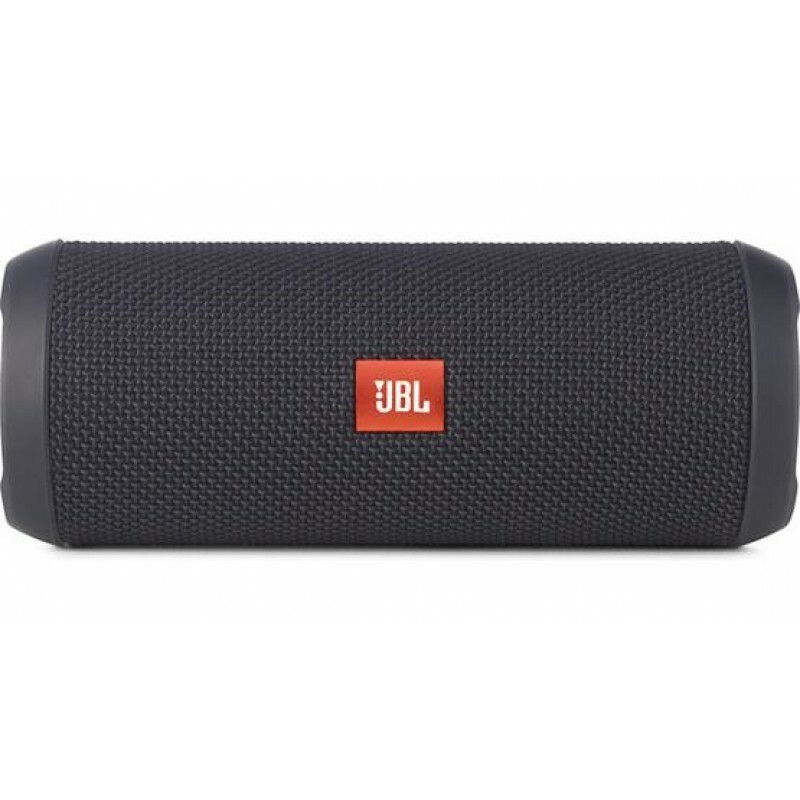 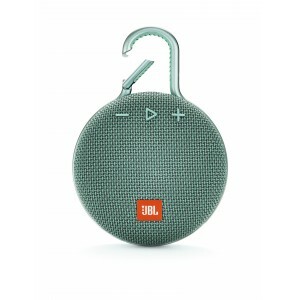 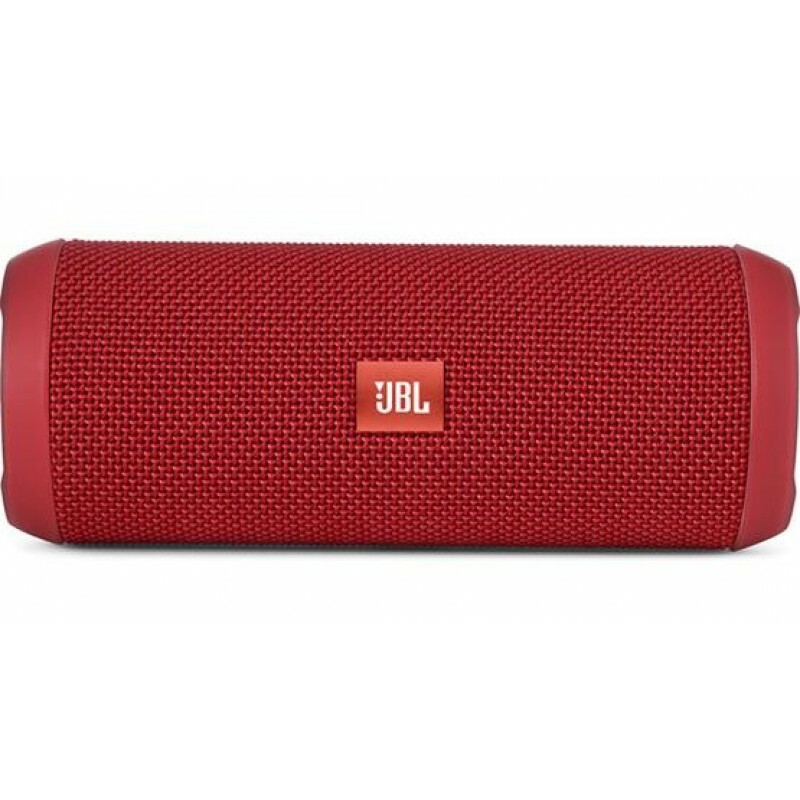 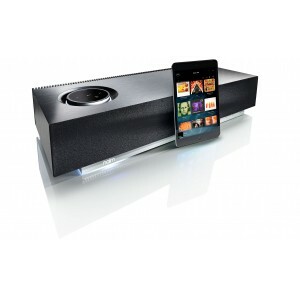 JBL Connect - Build your own ecosystem by connecting multiple JBL Connect enabled speakers together to amplify the listening experience. JBL Bass Radiator - Hear the bass, feel the bass, see the bass.